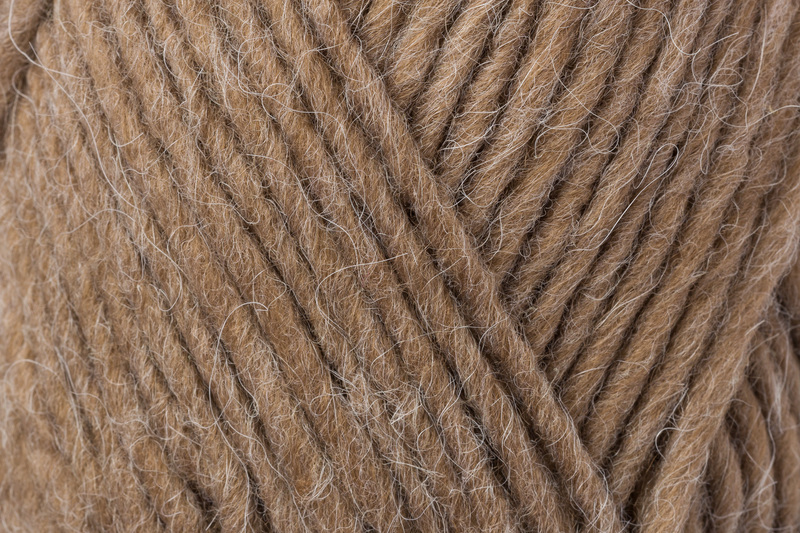 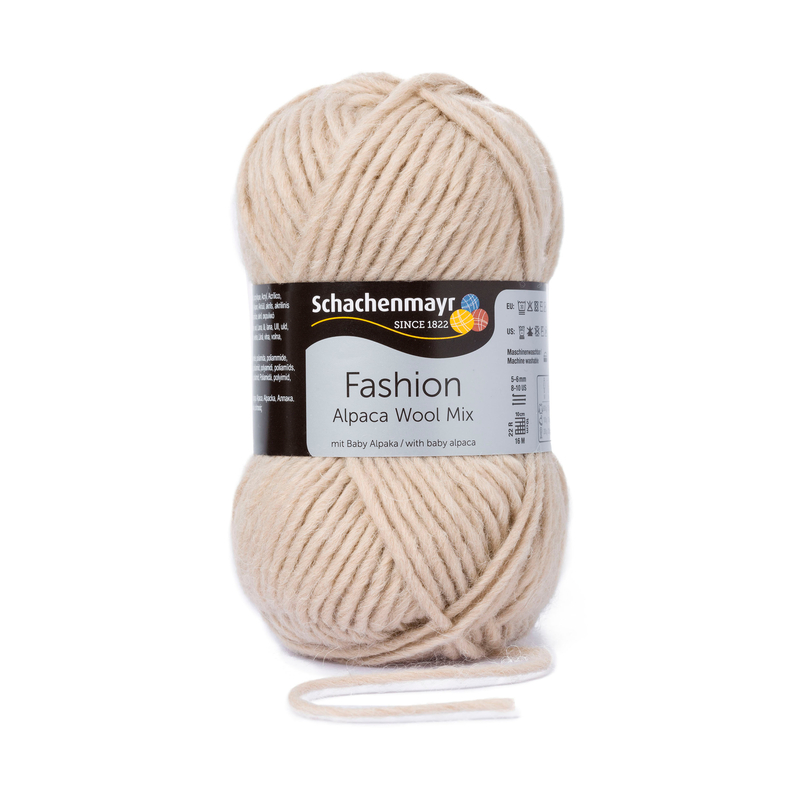 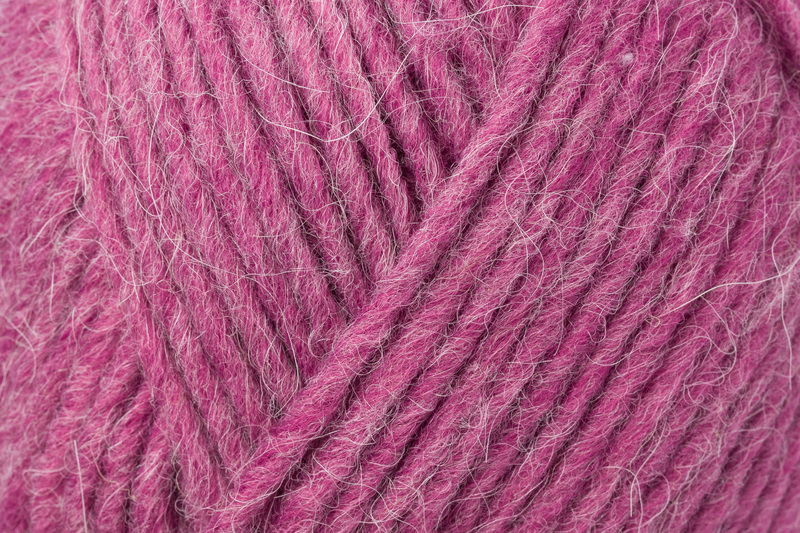 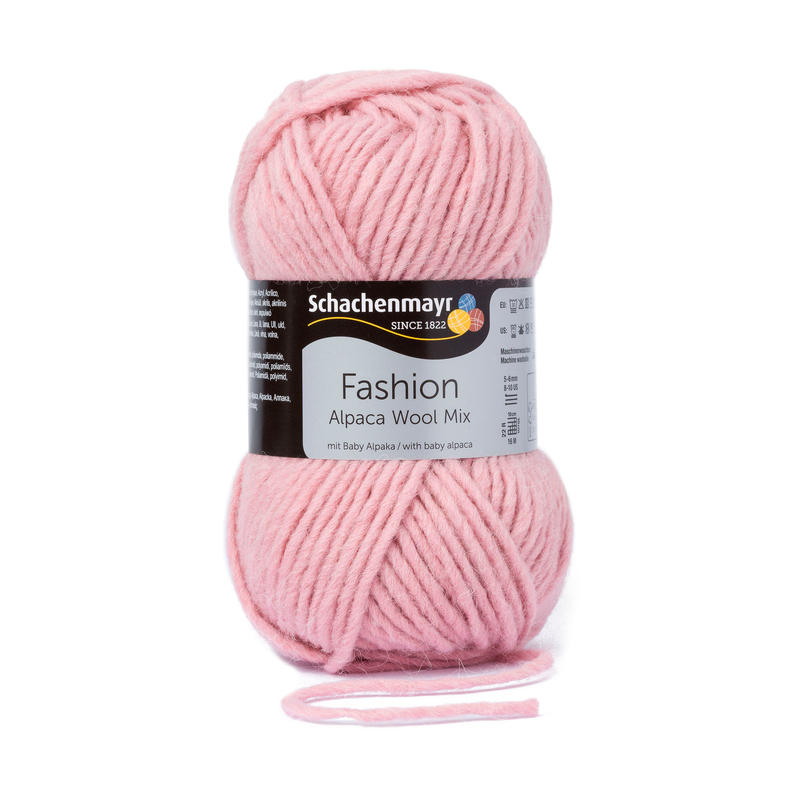 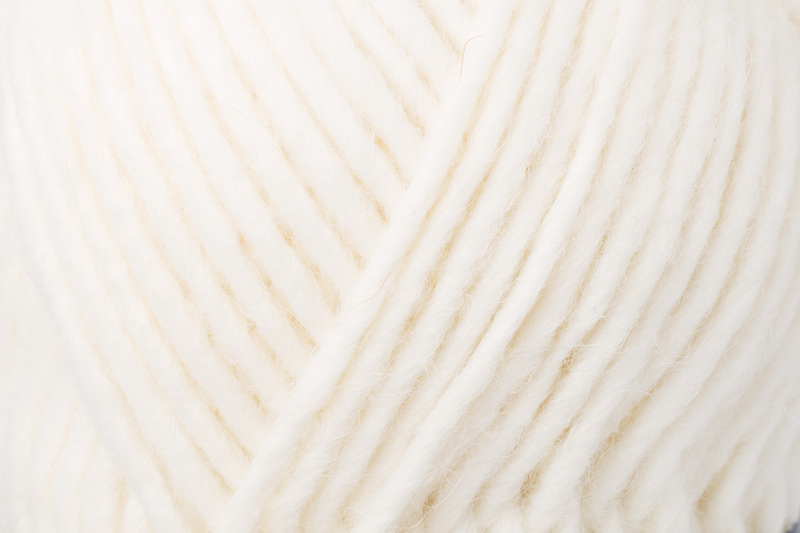 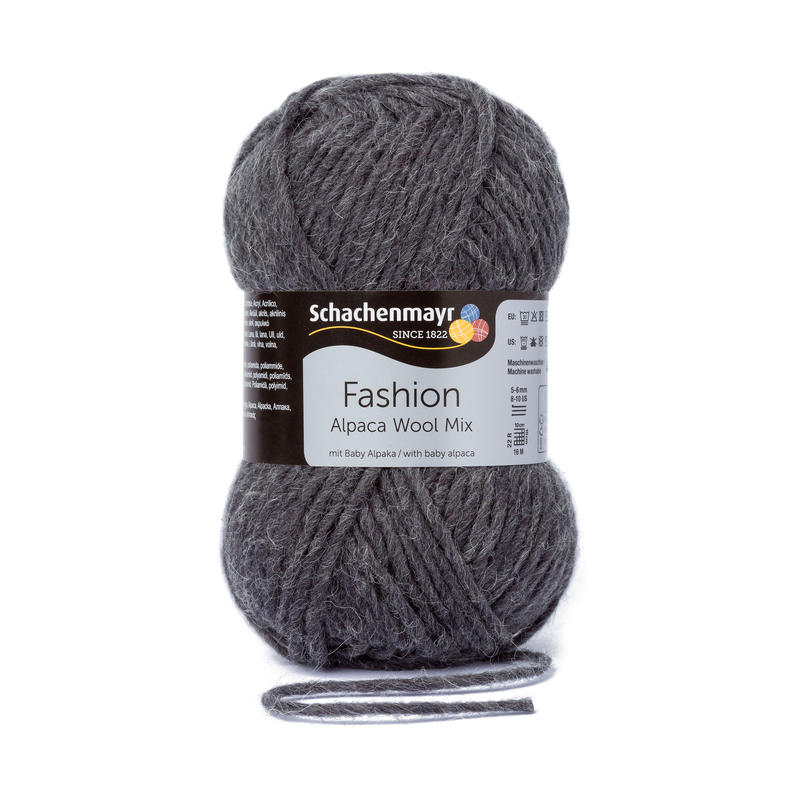 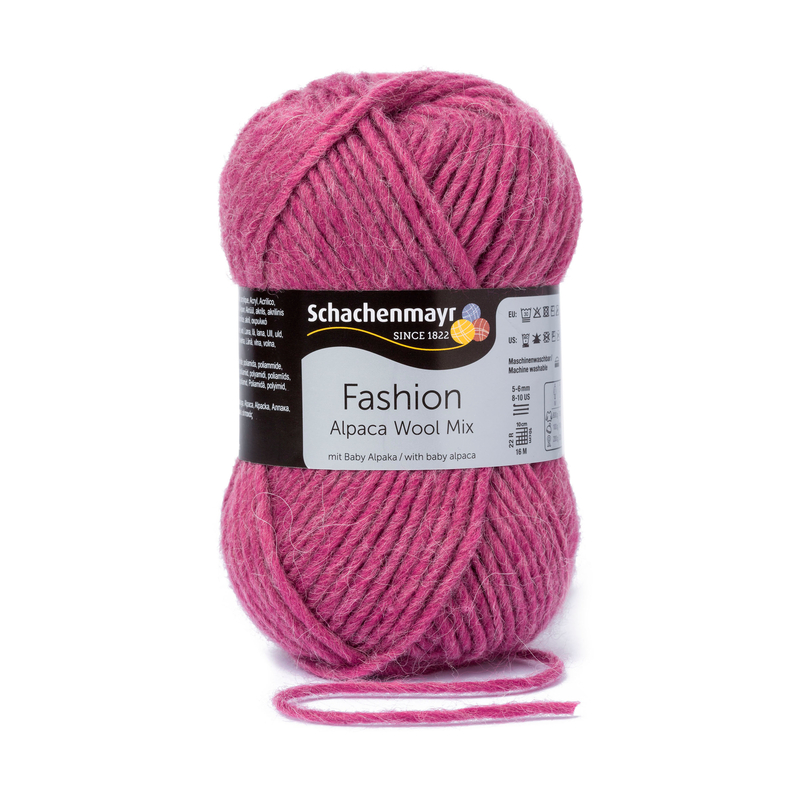 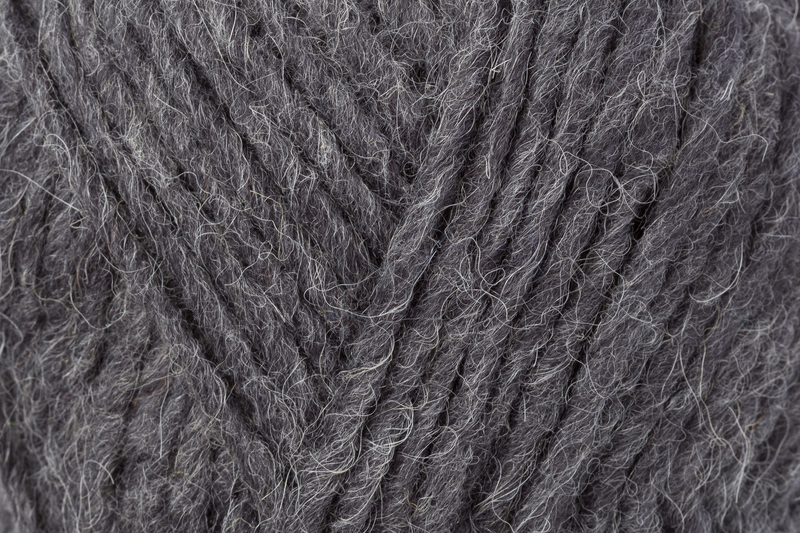 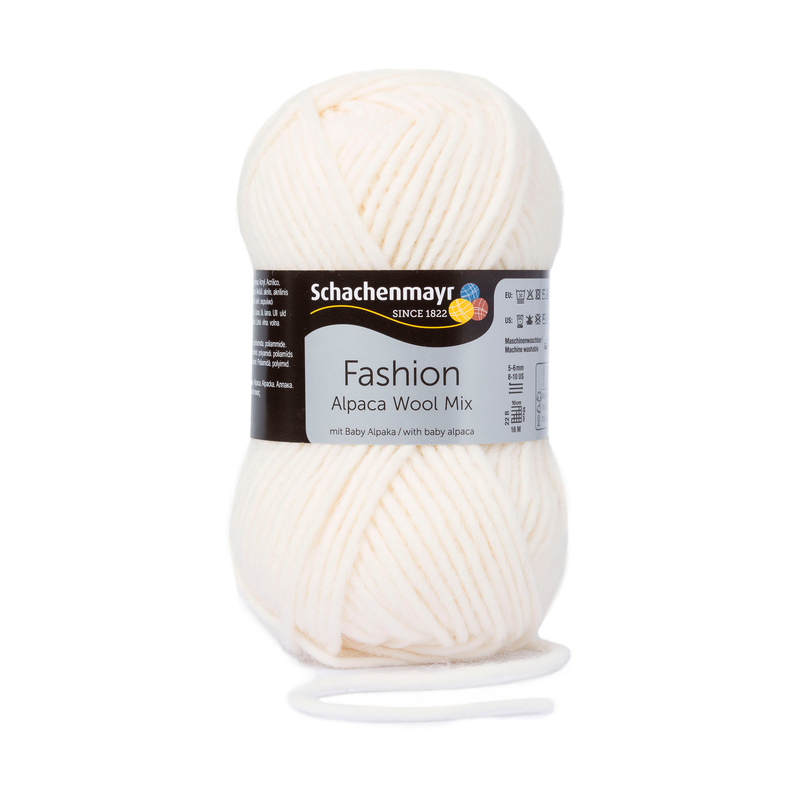 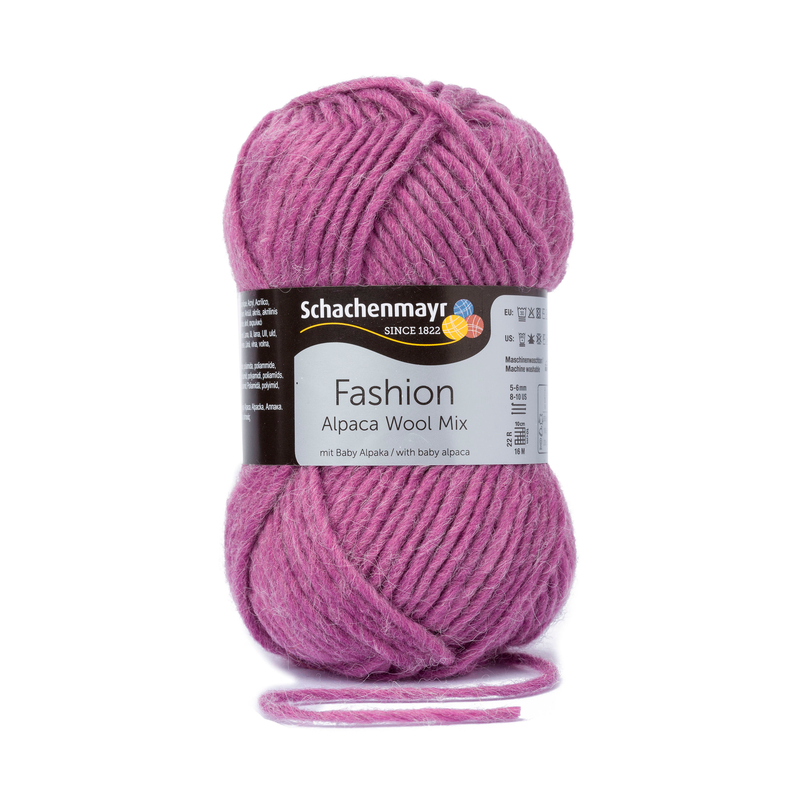 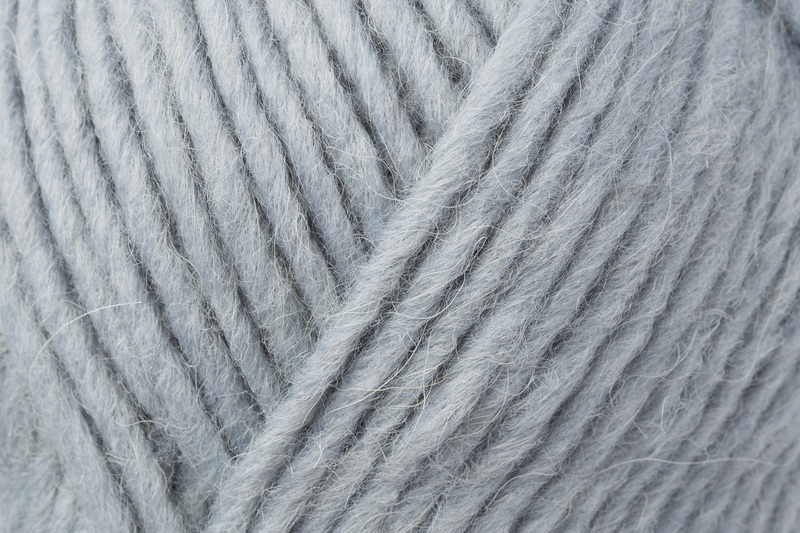 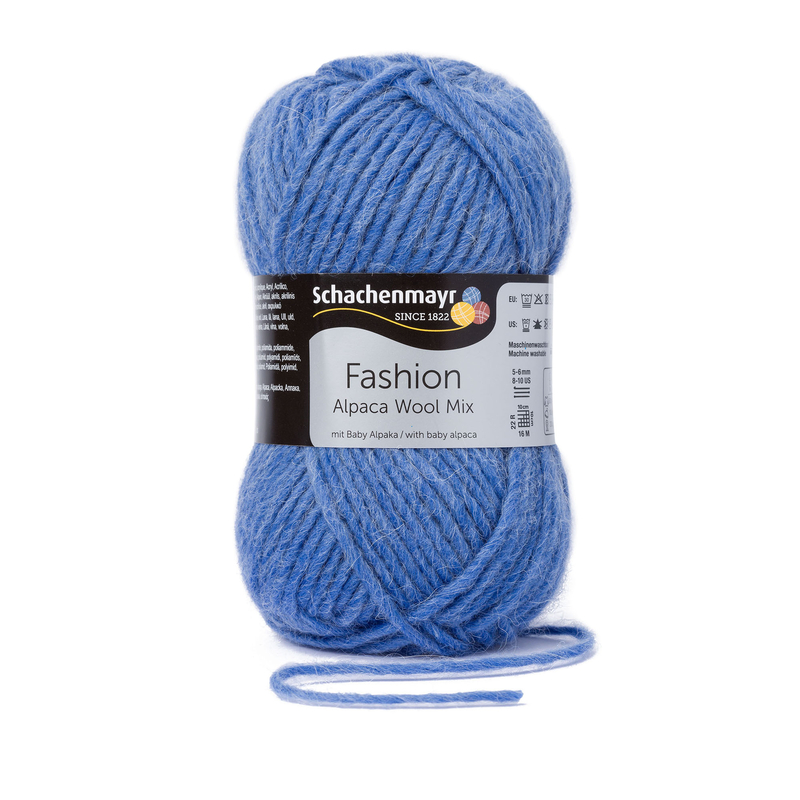 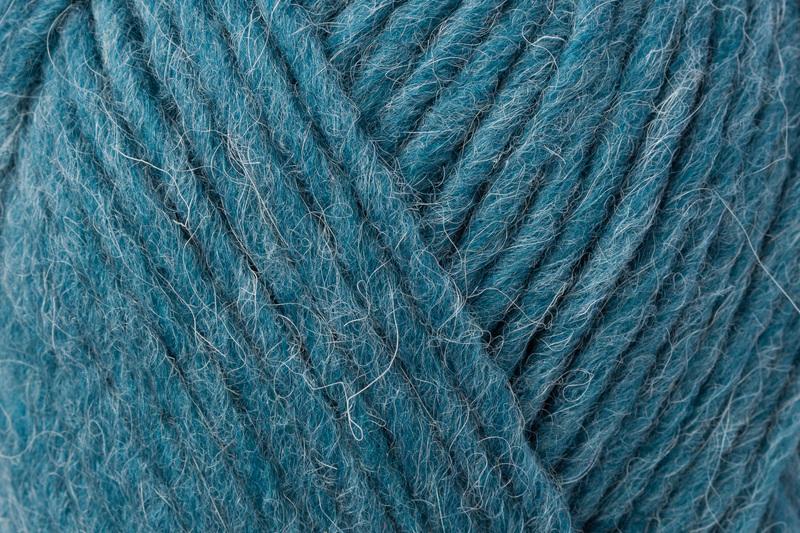 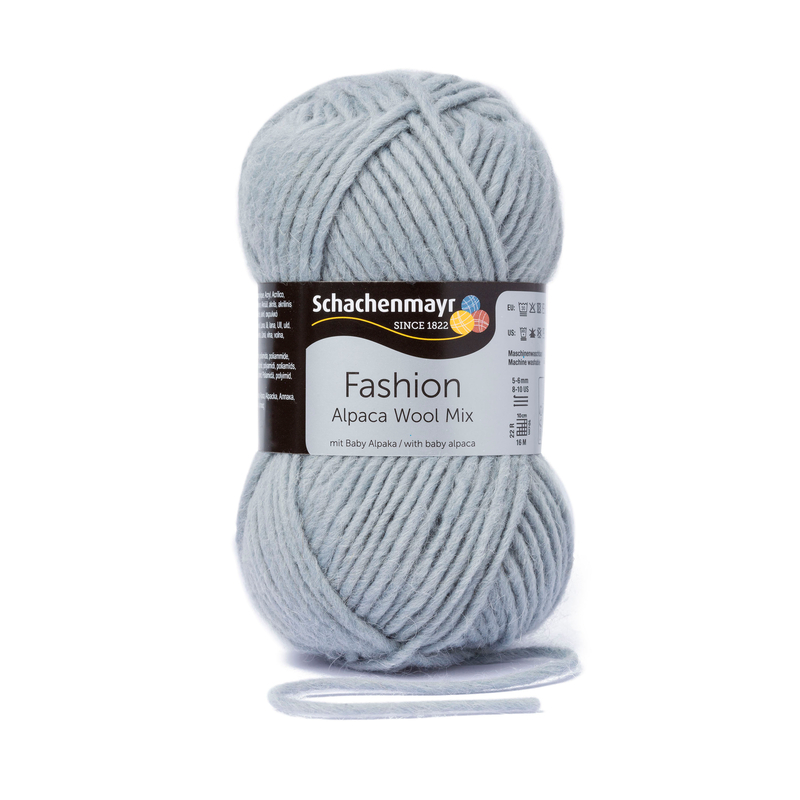 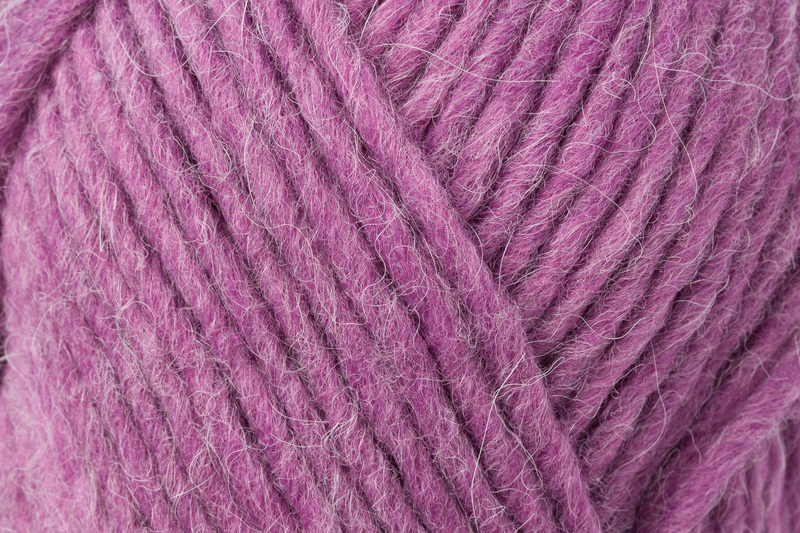 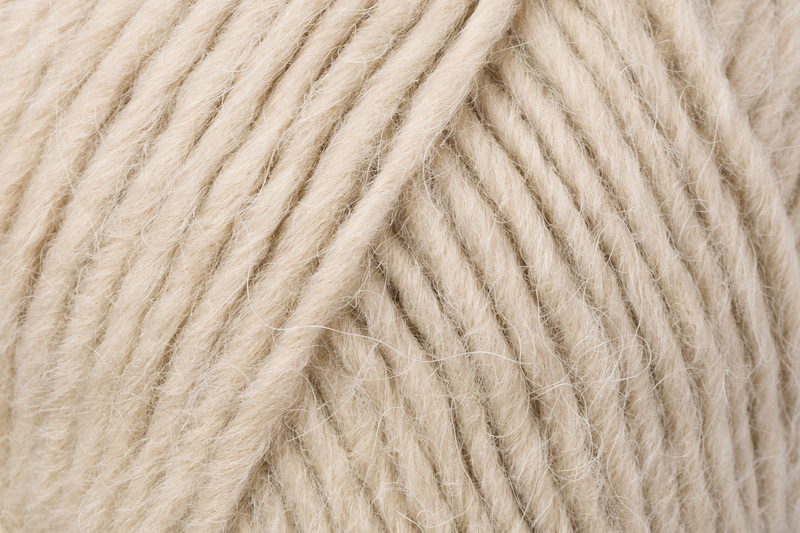 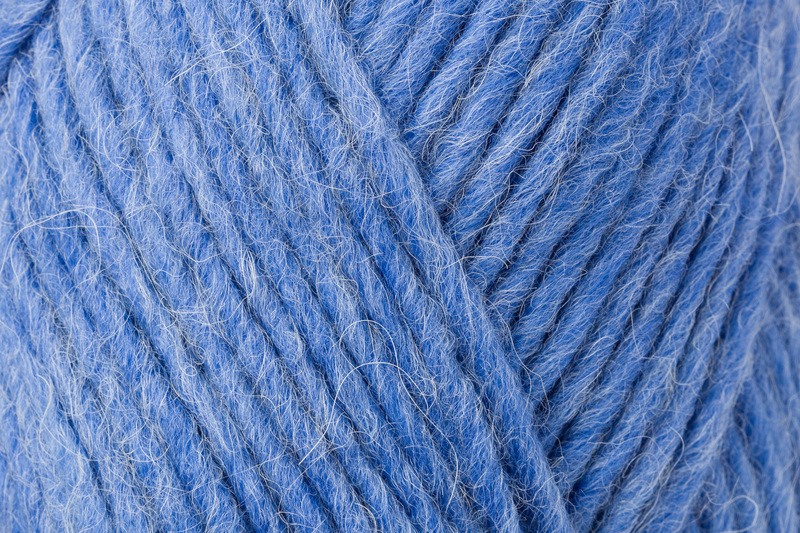 The percentage of baby alpaca guarantees that this single yarn feels especially soft and gentle on the skin. 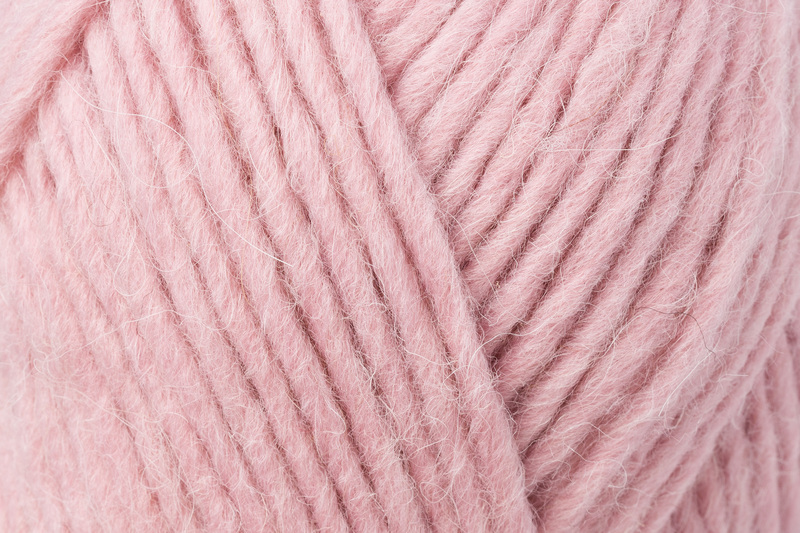 Correspondingly, the colors range only from classic natural shades to delicate pastels - just right for voluminous, warming garments and accessories of knit or crochet, to cuddle up in. No matter whether you make a poncho, pullover, or cape or accessories such as caps, scarves, and shawls, Alpaca Wool Mix is the perfect yarn for simple, cozy, fashionable winter wear! 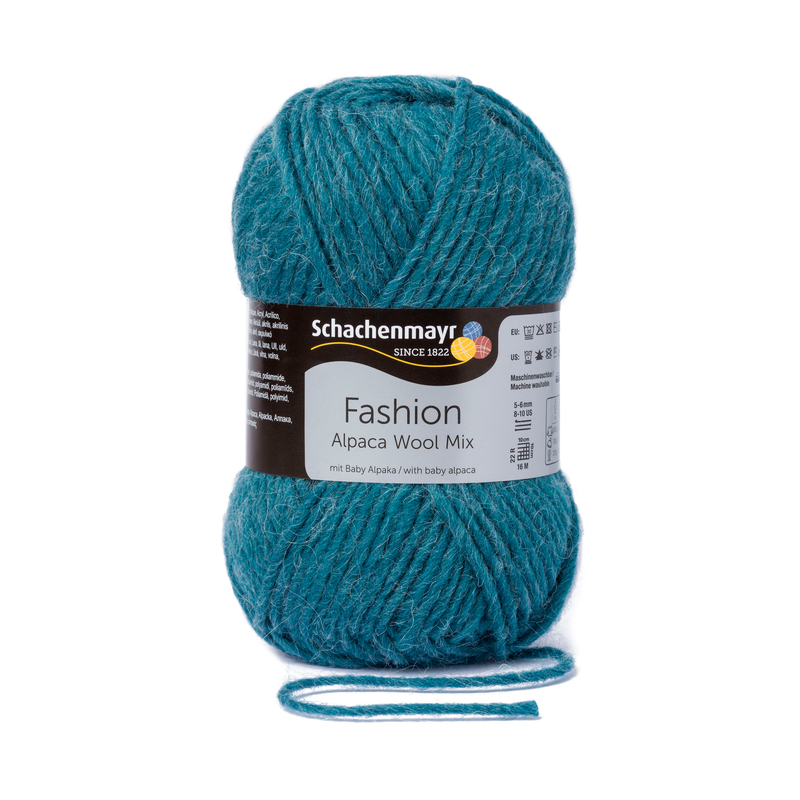 In addition, everything can be quickly made, with size 5-6 mm needles!